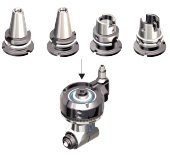 The range of EVOLUTION LINE is made of more than 40 angle heads types and 8 models of Spindle Speeders (up to 35.000 RPM) compatible with the same modularity. The modularity of the heads and spindle speeders EVOLUTION LINE is allowed by the interchangeable shank whose rigidity and accuracy is guaranteed by the double contract between interchangeable shank and shaft. 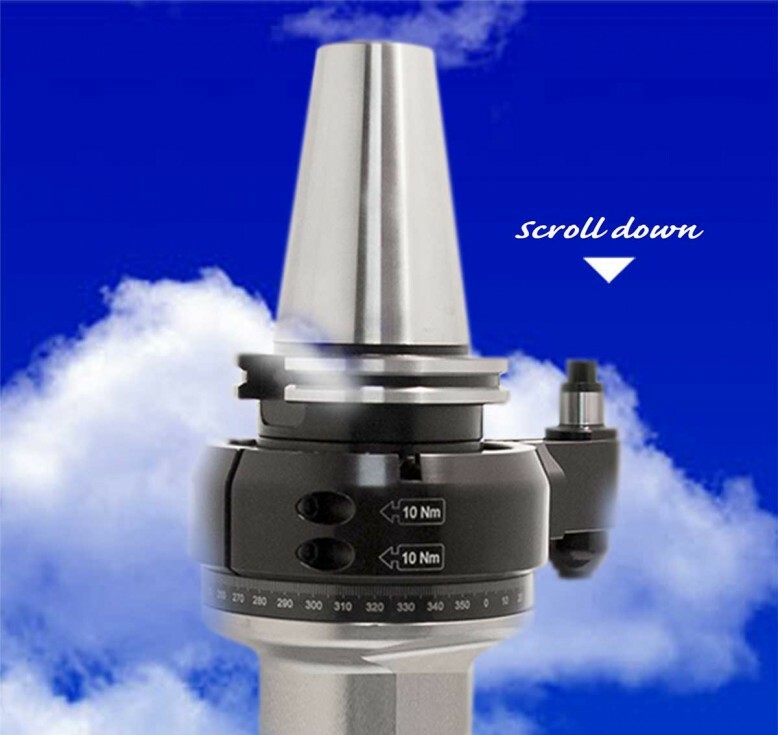 It’s possible to use one head on many different machining centres simply replacing the shank for a quickest return on investment.